Looking for investment opportunities in Hainan? Want to know more about the preferential policies aimed at attracting foreign investment? This article highlights 7 things foreign companies and investors need to know about capitalising on Hainan. During a conference marking the 30th anniversary of the establishment of Hainan Province and its Special Economic Zone, the central government issued a brief titled "The Guiding Opinions of the CPC Central Committee and the State Council on Supporting Hainan's Comprehensive Deepening of Reform and Opening up." This document identifies the main direction of Hainan's development and the corresponding preferential policies. Below we'll take a look at 7 of the most important things foreign investors and companies should know about if they're serious about setting up shop on the lovely island of Hainan. 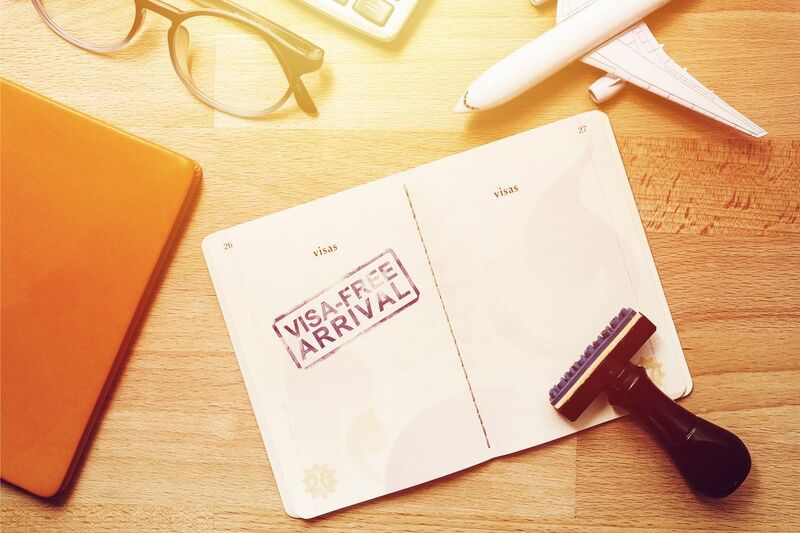 Since May 1 of this year a visa exemption policy for 59 countries has been implemented in Hainan Province. This policy has three major highlights. Firstly, countries that are eligible to apply for visa exemption has been relaxed from 26 countries to 59 countries. Out of the 59 countries foreign nationals from Russia, the United States, and Japan are now eligible to apply. Secondly, the visa-free duration has been extended to 30 days. Lastly, restrictions on the number of visas issued have been lifted. Foreign tourists (or investors looking to scope out the island for themselves) can visit the island in their personal capacity without having to do so through a travel group and getting a group travel visa. Overseas passengers to the island can take advantage of the tax rebate policy upon their departure, and domestic passengers can benefit from a tax exemption policy (cancellation of the number of shopping restrictions for non-island residents, each person can purchase 16,000 yuan of duty-free goods). Hainan will further improve the tax-free shopping policies upon departure. Learn what some of the attendees to our recent Hainan business trip had to say about the exciting opportunities it presents. Hainan will optimize the development of the exhibition industry and provide tax incentives and customs clearance for entry-oriented exhibitors. In the near future, large-scale convention and exhibition activities sponsored and introduced by the Hainan Provincial Department of Commerce will provide a maximum subsidy of 5 million yuan per conference and a maximum subsidy of 5 million yuan per exhibition. If the same event includes conferences and exhibitions, the amount of the total subsidy will not exceed 8 million yuan. The government actively supports listing foreign-funded enterprises in Hainan on the domestic main board, SME board, GEM and overseas capital markets, as well as helping to conduct equity financing, where these enterprises can benefit from relevant supporting policies and corresponding financial subsidies. For enterprises that have already entered the listing period and are registered by the Hainan Supervisory Bureau of the China Securities Regulatory Commission, as well as having completed the shareholding system restructuring will be given a one-time subsidy of 500,000 yuan. After the successful listing of domestic and foreign capital markets, the company will given a once-off reward of 1.5 million yuan. A one-time reward of 1 million yuan will be given to foreign-invested enterprises that have been listed and registered to move to Hainan and pay taxes in our province. For cruise ships with a total tonnage of 50,000 tons or more, a one-time subsidy of 5 million yuan may be granted. 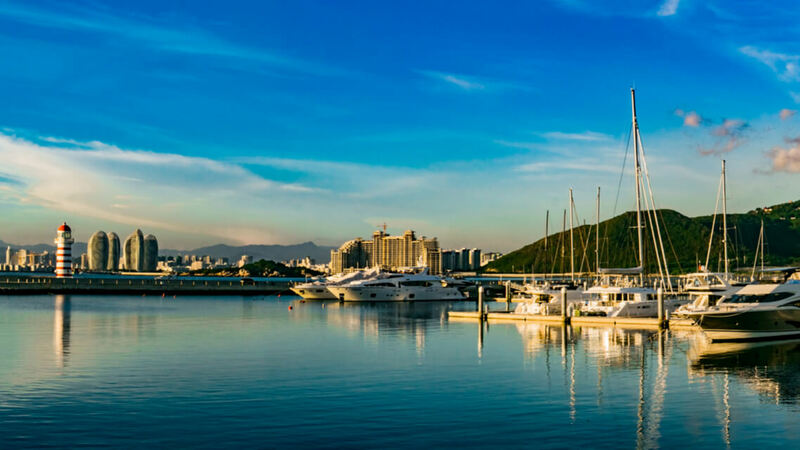 For cruise companies (or companies that charter cruise ships) that use Haikou Port as the port to visit Hong Kong, with the number of guests exceeding 500 passengers as well as visiting Haikou's A-level scenic spots or Haikou city-level tourist resorts are entitled to a subsidy. Departing from Hong Kong, Macao and Taiwan ports, Asian ports and intercontinental ports are each subsidized by 100,000 yuan, 300,000 yuan, 400,000 yuan and 600,000 yuan. Cruise companies (or companies that charter cruise ships) that will open a shipping route with Haikou as the port of origin, and continuously operates for 30 days or more are entitled to subsidies. Cruise ships with a total tonnage of less than 30,000 tons, and with destinations to domestic ports of Hong Kong, Macao and Taiwan ports, Asian ports and intercontinental ports are subsidized by 20,000 yuan, 30,000 yuan, 40,000 yuan and 50,000 yuan per calendar day respectively. Cruise ships with a total tonnage between 30,000 tons - 50,000 tons, and with destinations to domestic ports of Hong Kong, Macao and Taiwan, Asian ports and intercontinental ports are subsidized by 30,000 yuan, 40,000 yuan, 50,000 yuan and 60,000 yuan per calendar day respectively. Cruise ships with total tonnage of 50,000 tons or more, and with destinations to domestic ports of Hong Kong, Macao and Taiwan ports, Asian ports and intercontinental ports are subsidized by 40,000 yuan, 50,000 yuan, 80,000 yuan and 90,000 yuan per calendar day respectively. Customs shall exempt medical research equipment, science and education products or scientific and technological development supplies from import tariffs and import-related value-added tax and consumption tax. The medical research equipment within the scope of this policy (including domestic investment projects, foreign investment projects and a Sino-Western Catalogue) is exempt from import duties, and the import value-added tax is levied according to the regulations. Some medical equipment and medicines that are required to be imported in the Medical Advance Area that have higher tariff rates will be appropriately reduced. Tariffs will be coordinated by the Ministry of Finance in conjunction with relevant departments to properly reduce import tariffs. In addition, Hainan will gradually eliminate the restrictions on the proportion of overseas capital of joint ventures or cooperative medical institutions, and gradually liberalize overseas capital to establish wholly-owned medical institutions. Moreover, the duration for overseas doctors to practice in the Medical Advance Area has been extended to three years. Foreign middle and high-end management and medical professionals serving in the Medical Advance Area will enjoy greater convenience when applying for a work permit and a foreign expert certificate. The certificate will be issued on the same day as that of application, and on-site service will be provided when necessary. Finally, the period of validity of the foreign expert certificate for high-level medical experts may be extended from 3 to 5 years. Thinking of setting up a WFOE in China? Explore why you should consider Hainan here! With the further opening up, development and growth of China's economy, the number of special economic zones established by China is set to increase. The government is paying particular attention to the development of Hainan's special economic zone. This shows that Hainan Island will be the next investment channel and and a key area of construction and development in the future. Want to know more about investment opportunities and preferential policies of foreign-funded enterprises in China? Want to receive expert consultation on capitalising on China's Hainan market?